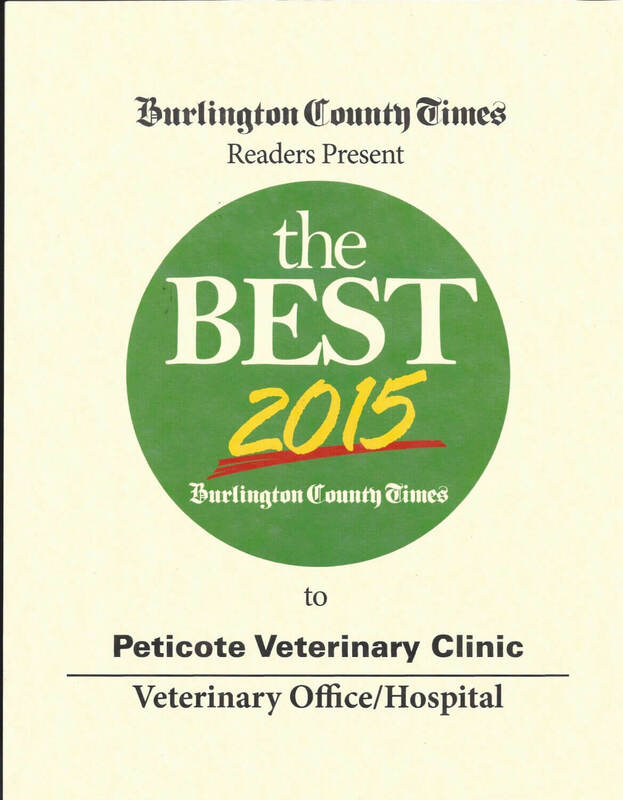 Peticote Veterinary Clinic is a well-established, family owned, full-service, small animal veterinary hospital providing comprehensive medical, surgical and dental care. 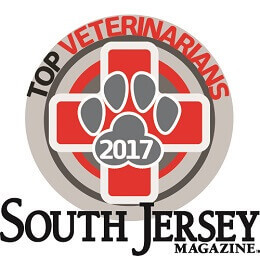 Our veterinarians provide a broad spectrum of diagnostic procedures through in-house testing and the use of external laboratories. 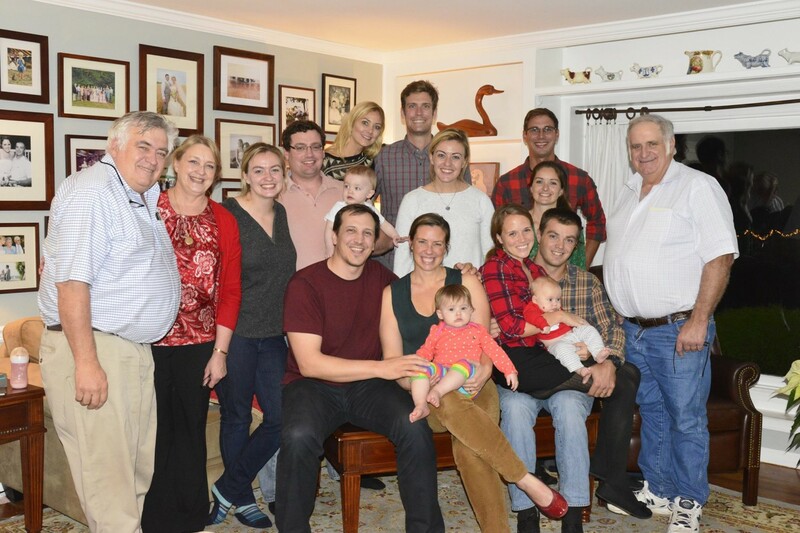 We also work closely with local practices when special diagnostic procedures are required. The facility includes a well-stocked pharmacy, in-hospital surgery suite, in-house x-ray capabilities, a closely supervised hospitalization area, and indoor medical boarding kennels with outdoor walking areas. 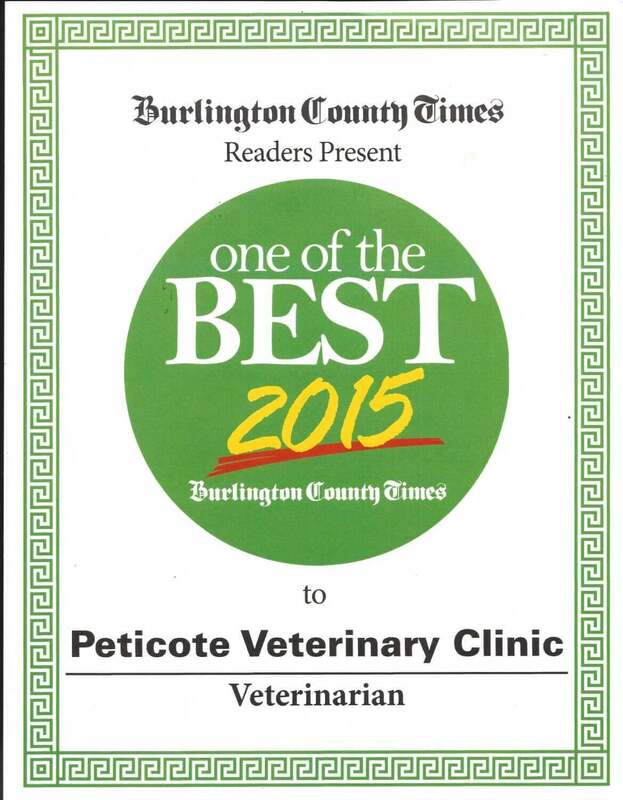 At Peticote Veterinary Clinic we strive to offer not only sound advice, but also optimal veterinary care, thus allowing you the enjoyment of your companion for a maximum number of years. Our job is not only to treat your pet when he or she isn't feeling well, but also to help you learn how to keep your best friend happy and healthy.